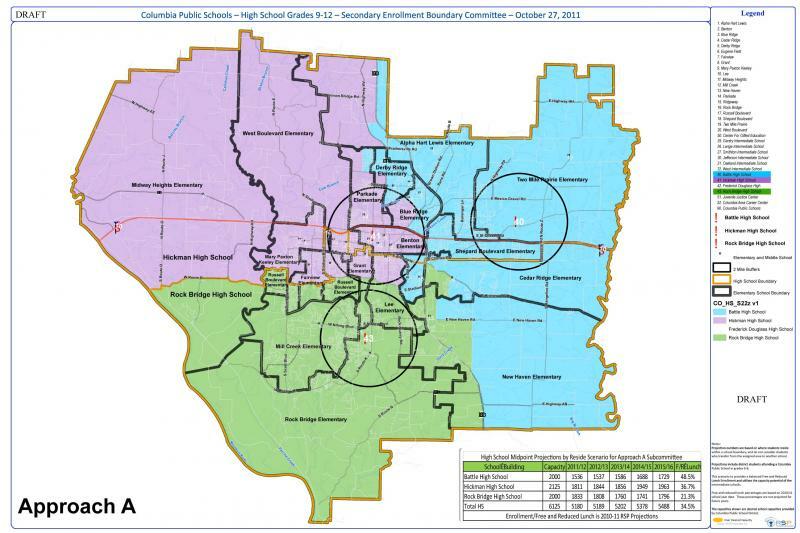 This week: Columbia Public Schools is exploring the options for it new school boundaries. Three Columbia high school students win an award meant to honor the best young writers in the country. And Columbia and the University of Missouri continue to expand their relationship with China. This week: The front man for the band Guster leads a discussion on sustainability at MU, DESE is trying to become exempt from No Child Left Behind, and a new scholarship is available for students statewide. The University of Missouri’s Board of Curators met today in Kansas City. 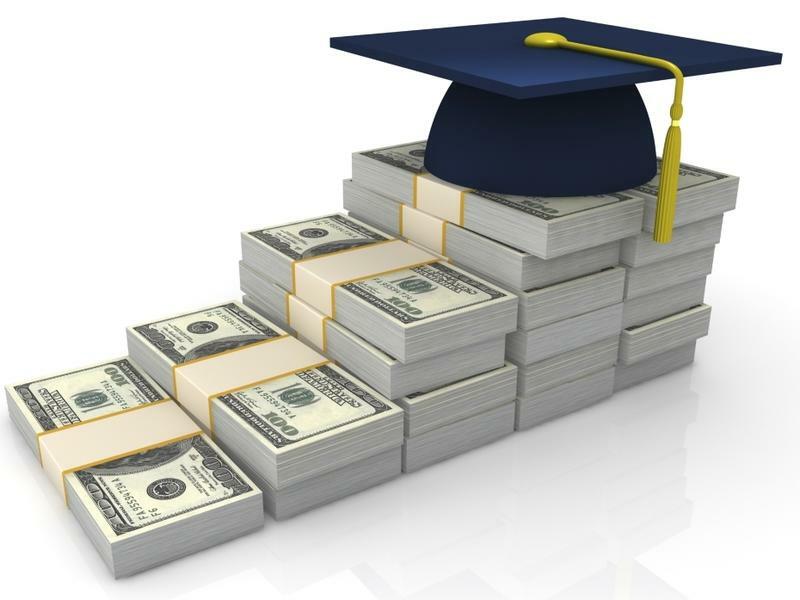 USA Today parses through New York Federal Reserve's latest report (pdf) on Household Debt and Credit and finds that for the first time, this year the amount of student loans will surpass the $100 billion mark and the outstanding balance will exceed $1 trillion. 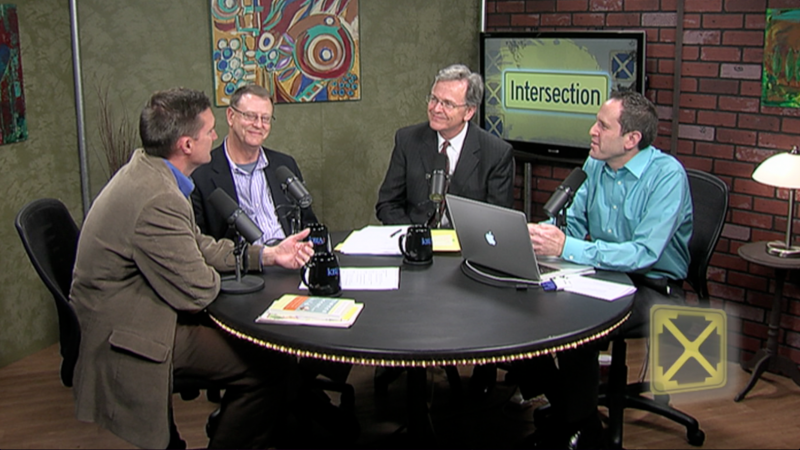 This week: a discussion on the possible academic impact of athletic conference realignment. Plus, MU signs an agreement with a University in India to work with nanomedicine and nanotechnology. 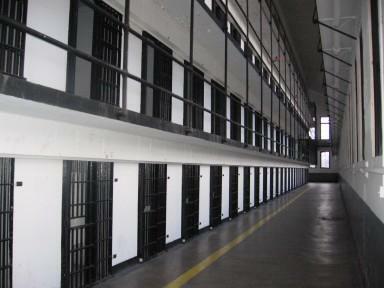 MU Faculty Council Wary of Classroom "Protection Policy"
The A.T. Still University Board of Trustees recently approved a $26 million bond issue that will create a dental school on its Kirksville campus. Here's how university officials and healthcare chief executives hope this new school will improve the state’s current healthcare situation. This week: students in unaccredited school districts with ambitions for college could find themselves in limbo. 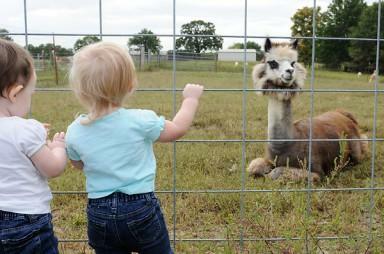 Plus, kids get up close and personal with alpacas. The Missouri State Highway Patrol is warning motorists to watch out for deer, as auto-deer collisions occur most often between the months of October and December while deer are more active during their mating season. About 4,000 fewer Missourians were on payrolls last month, compared to August of last year, according to new labor stats. But Governor Jay Nixon and community colleges across the state hope to better equip those in search of jobs with new skills that will get them employed. A group of Missouri lawmakers met Wednesday to look for solutions for a potential mass exodus from three of the state’s unaccredited school districts. This week Exam looks at a conflict in Camdenton arising over the issue of the high school’s use of website filtering that’s blocking educational websites of gay organizations. Some Columbia private schools have begun integrating new technology in classrooms and Columbia Public Schools are following suit. A family member of former president Harry S. Truman will make an appearance Friday night at Truman State University. 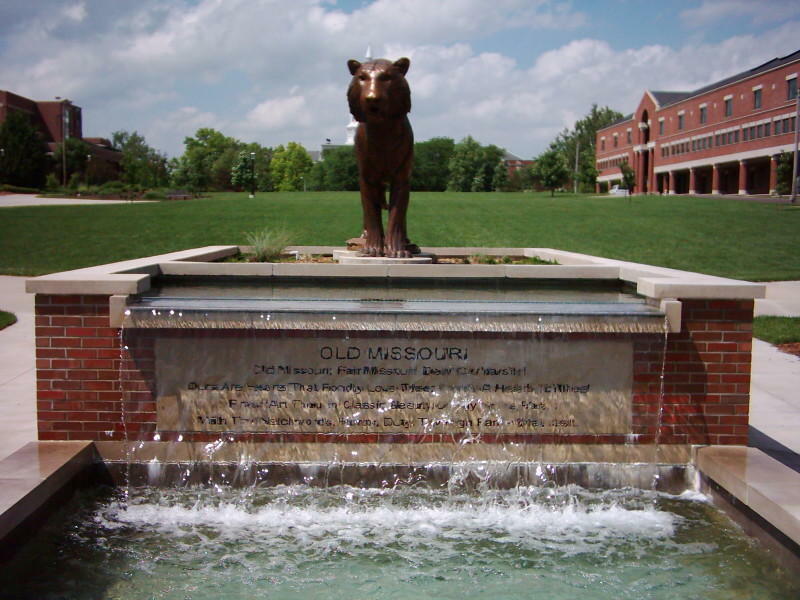 One Mizzou strives to promote diversity on campus.